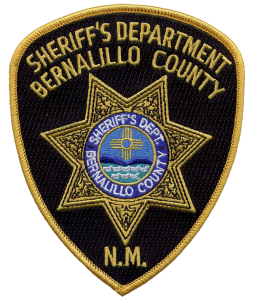 Thanks Bernalillo County Deputy Chuck for swinging by and getting this limited edition rifle. I am sure the world will be safer now! 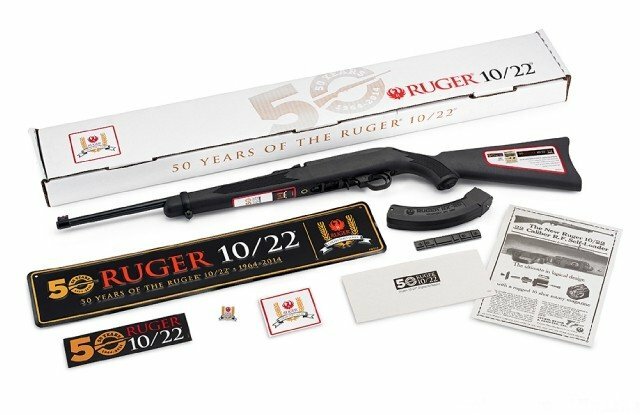 Ruger Rifle 10/22 .22LR 50th Anniversary Collectors Limited Edition Model Package with specially marked rifle, box, way cool street sign, commerative pin, replica ad, and sticker all NEW in original box! 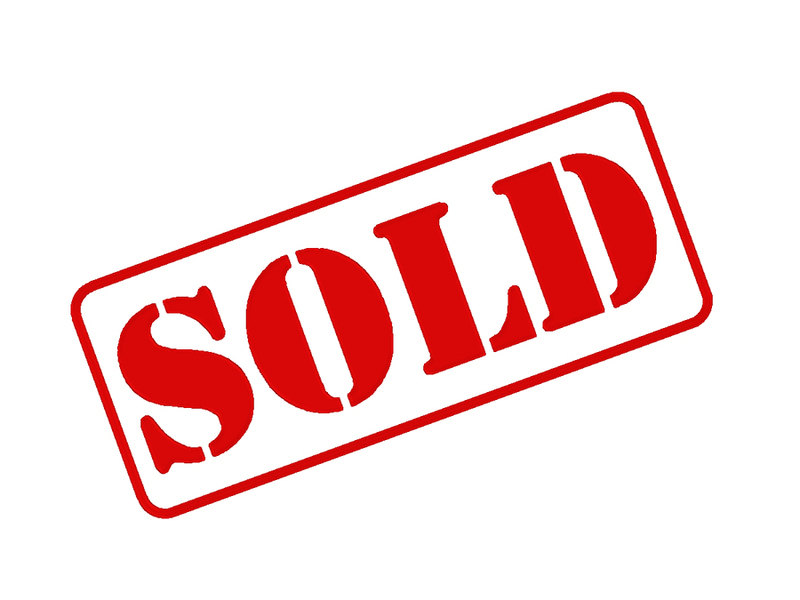 Full Ruger Lifetime Warranty – Made in the USA! 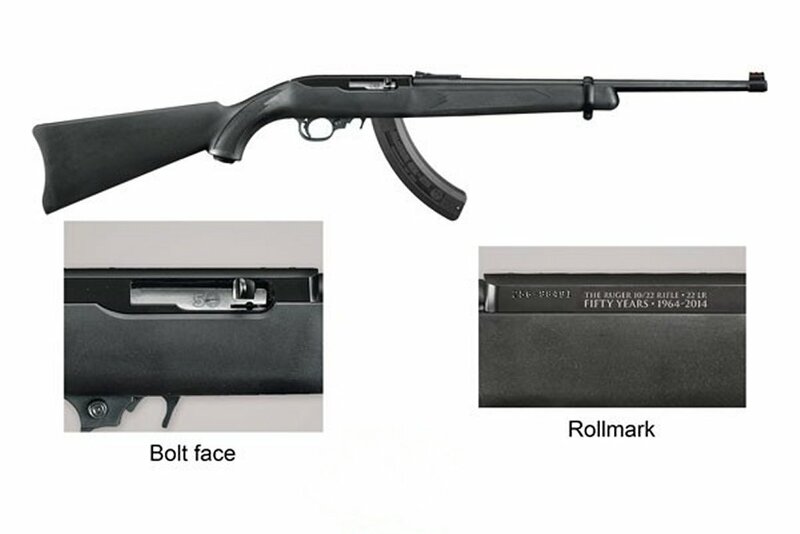 Now in production for 50 years, the Ruger 10/22 has become America’s favorite .22 rifle, and the company is celebrating that milestone with a $329 Collector’s Series 10/22 Carbine Rifle — of which only 25,000 will be made. 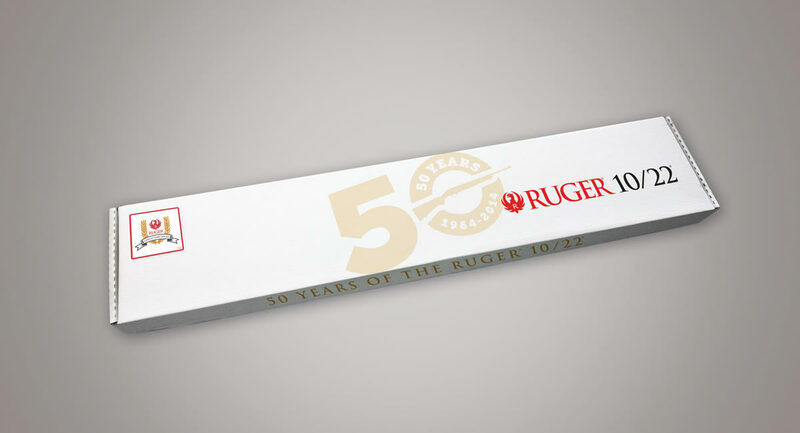 The Collector’s Series 10/22 features a limited-time, 50th Anniversary bolt marking, commemorative 50th Anniversary box with an exclusive Collector’s Series box decal, and “The Ruger 10/22 Rifle 22 LR — Fifty Years 1964-2014″ special receiver marking. 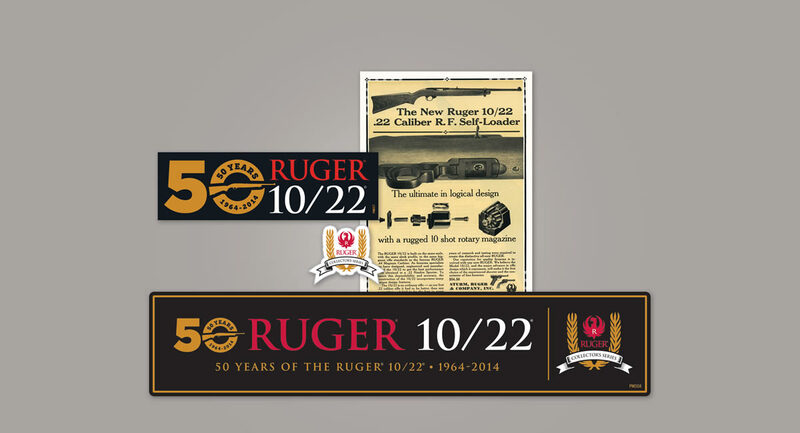 Also included are a Collector’s Series pin, a 10/22 50th Anniversary bumper sticker, a replica of the original 1964 10/22 ad, and a limited edition Ruger Collector’s Series street sign. 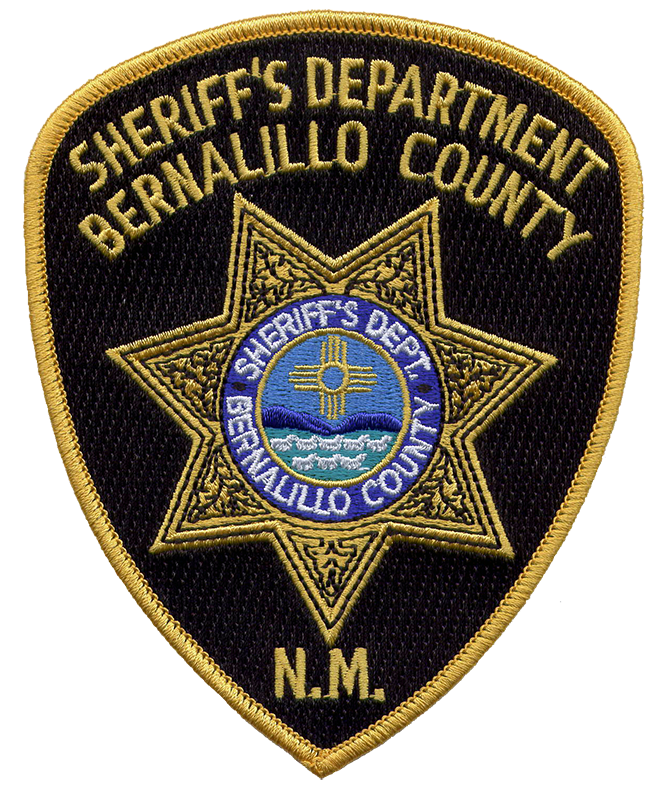 This rifle ships with one BX-25, while retaining popular 10/22 features like the black synthetic stock, push-button, cross-bolt manual safety, and cold hammer-forged barrel.